Aspect Bar and Bistro is situated in the Lothersdale Hotel in central Morecambe. 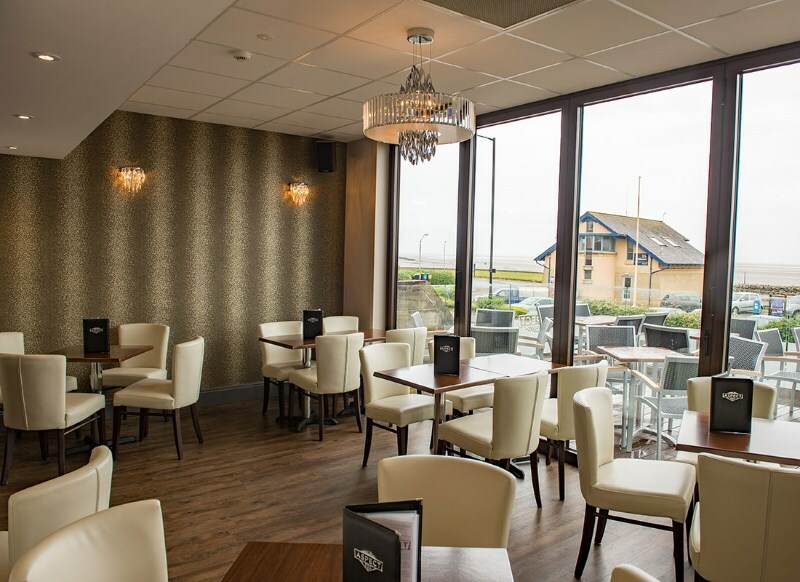 With stunning views of Morecambe Bay and the Lakeland Fells, Aspect Bar and Bistro offers the perfect meeting place for any occasion. The relaxed yet vibrant, contemporary atmosphere provides the perfect place to wind down after a hard day at work, or prepare for the night ahead. 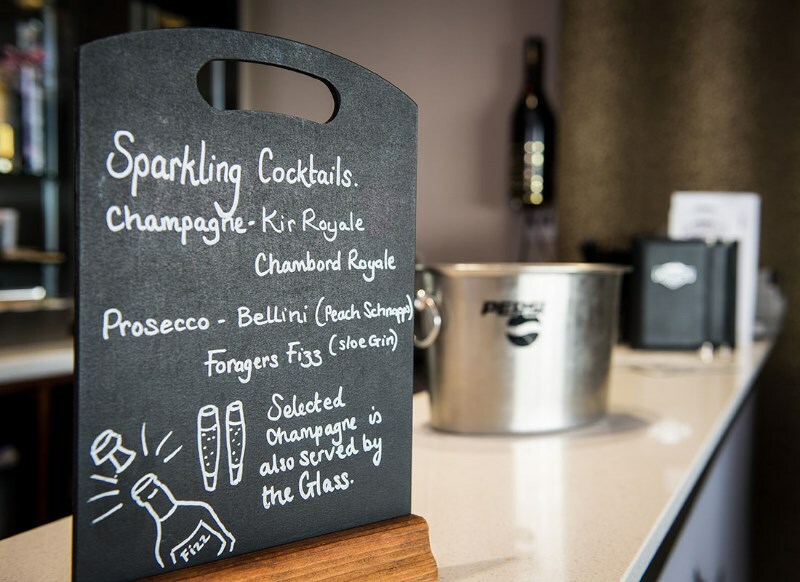 The cocktail menu boasts a large range of popular and classic cocktails, so you can be sure to find your favourite or why not try something new and exciting?! Aspect Bar & Bistro offers lunch and dinner overlooking the Bay. 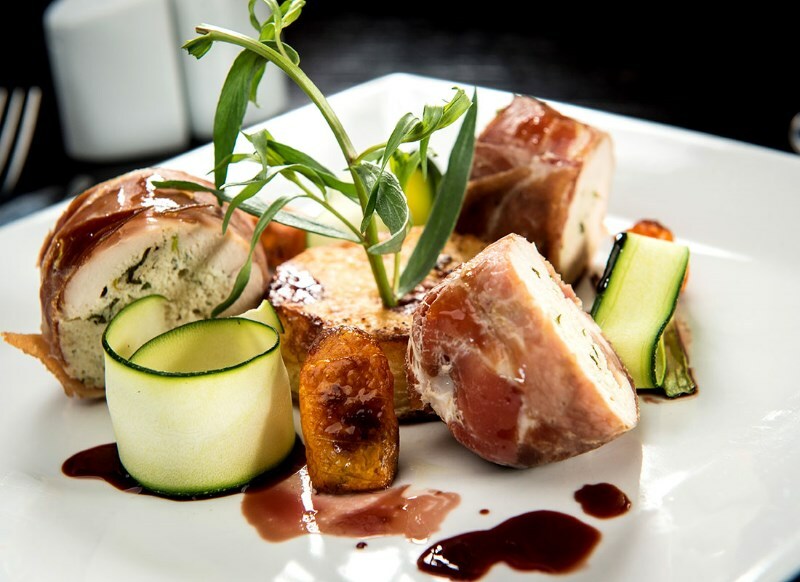 Their chefs use fresh, locally sourced products to produce the highest quality food for your enjoyment and as Winner of The Food Awards Best Bistro in England & Wales you can be sure of a memorable dinning experience. Aspect 320 is the perfect place to enjoy a relaxing drink or light meal. 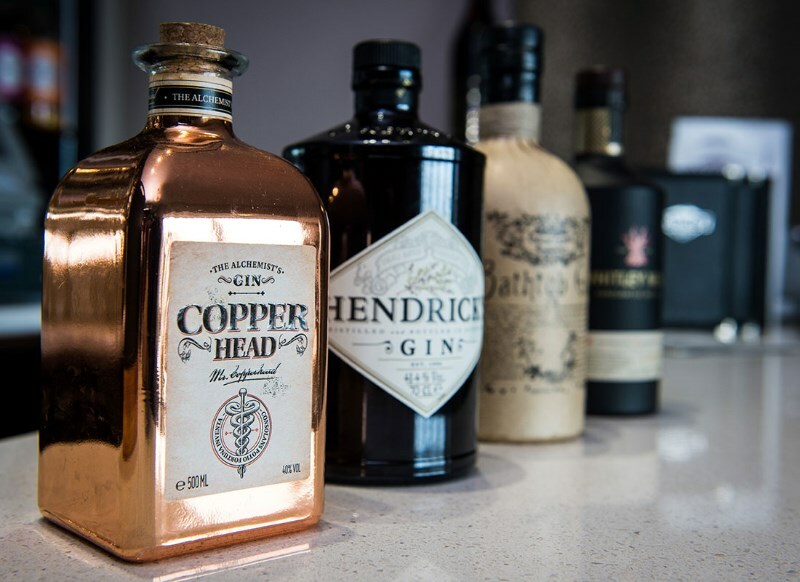 320 is the areas leading gin bar with over 50 award winning and artisan gins from around the world as well as cocktails and a broad range of champagnes and Proseccos by the glass and bottle. 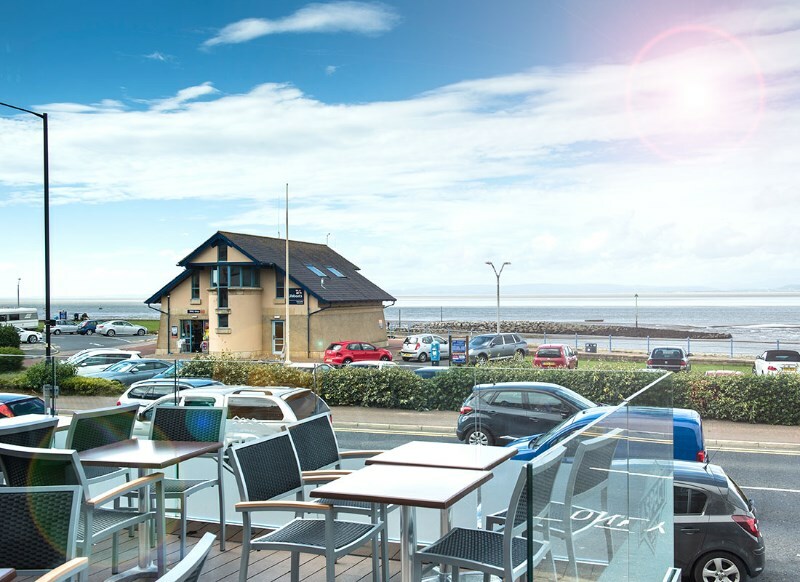 With a glazed Sun deck overlooking Morecambe’s fabulous Bay, 320 is the place to be on a sunny day.